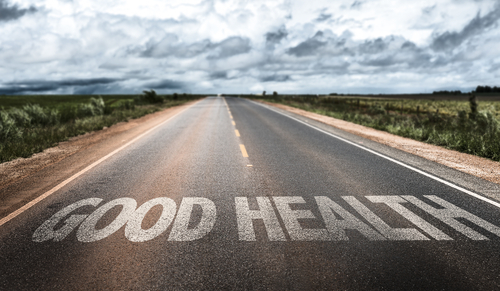 There’s nothing quite so debilitating as bad health. 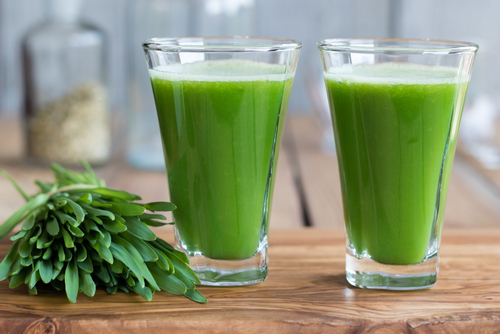 It drains the body’s energy and can take a real toll on your quality of life. 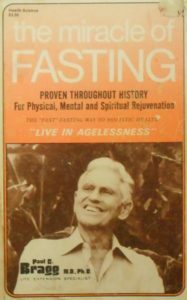 Born on February 6, 1895, Paul Bragg suffered from a terminal disease as a child but still went on to develop a revolutionary approach to overcoming illness and living a long, healthy life. As one of America’s health pioneers, Paul Bragg created the “health brand” we see today in stores, spas, and media. Malnourishment, a condition many of us associate with starving children in underdeveloped countries, also affects many people who live in countries with thriving economies. By definition, malnourishment means lacking in proper nutrition. This can result from not having enough food. It can also be the case when the foods you eat lack the nutrition your body needs. This distinction was what Paul Bragg dedicated his life to sharing with others. The Standard American Diet or SAD consists primarily of fatty meats, sugary treats, salty foods, and dairy products. While this may be rich food, it falls well short of providing the types of nutrients the human body needs to stay healthy. These are heavily processed foods, chock-full of bad fats, including animal fats, trans fats, and saturated fats. 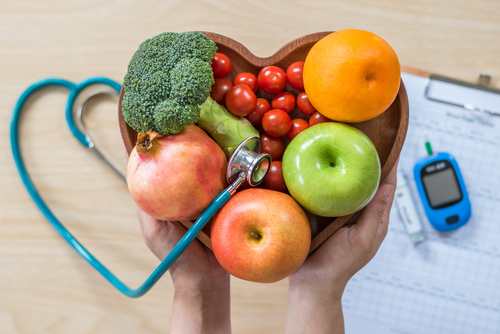 A nutritious diet that meets the body’s physical needs is one that contains high-fiber and unrefined complex carbohydrates derived from natural, plant-based foods. This means no processed foods and no harmful fats. After years of depriving the body of vital nutrients, it’s only a matter of time before it starts to break down. As prosperous as the United States may be, rising rates of disease like diabetes, heart disease, and depression demonstrate how malnourished the average American is. 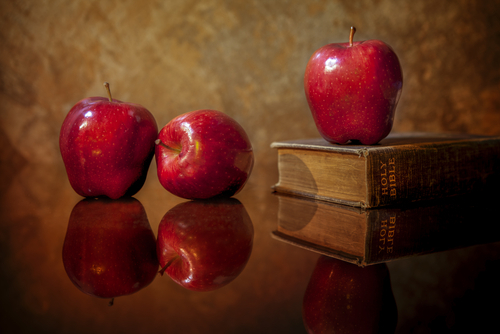 “Let food be thy medicine, and medicine be thy food.” This statement, made by Hippocrates, was often referenced by Paul Bragg. These words formed the basis of his philosophy on health and longevity. Viewing food as medicine, as opposed to a flavor experience or feast, casts the role of mealtimes in a whole new light. Paul believed the foods we eat every day determine how the body will age and whether we will become sickly or remain healthy as we age. In essence, a well-nourished body has all it needs to maintain continued health and defend itself against bacterial and viral threats. Paul viewed food as the only real cure for sickness and disease. Paul Bragg’s life path paints an extraordinary picture of how healthy nutrition and regular exercise makes the body healthy and keeps it strong. At the age of 16, Paul suffered from a potentially terminal case of tuberculosis. After many failed attempts to find treatment in the U.S., Paul sought help from Dr. August Rollier, a Swiss physician who had a revolutionary take on health and healing. Dr. Rollier placed Paul on a plant-based diet. From that point, Paul followed a strict diet of whole foods made up of raw fruit and vegetables, along with a consistent exercise regimen. The effects of this lifestyle change not only sent his tuberculosis condition into remission but cured it completely. This change marked the beginning of Paul’s life path of vibrant health. Paul Bragg went on to become an outstanding athlete and continued to engage in a range of sports activities well into his 80s. Paul went on to write several books on the topic of nutrition and also ran lecture circuits around the world. His life is a testament to the power of good nutrition in the face of debilitating disease. It’s as Simple as Eating Right! 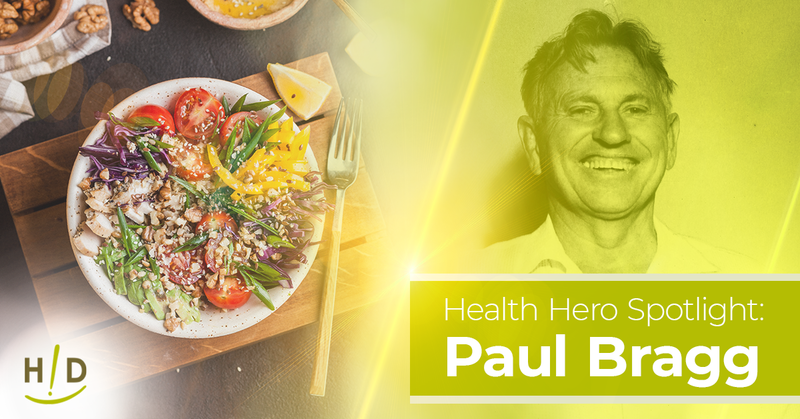 Rather than follow the traditional medical treatments of the times, Paul Bragg used the science of nutrition to overcome terminal disease, and then went on to live a robust, productive life. His life accomplishments are yet another testimony to the benefits of eating a raw plant-based diet. Living a long, disease-free life really is as simple as eating right!